An effective business proposal typically has seven key elements, including things like the executive summary, project details, timeline, terms, cost, as well as a conclusion and signature field for the prospect. To help, we’ve created a downloadable business proposal template in Google Slides as well as PowerPoint. Use it as a guide when creating your own business proposal so you can better close deals and grow your business. When a hot business opportunity becomes available, you may feel pressure to get your proposal sent over as soon as possible. While you certainly want to send it sooner rather than later, taking some time to learn about the client and project first will help you craft a proposal that’s more likely to be accepted. This will inform the key elements to include in your proposal and create a more accurate and effective proposal that results in a closed deal. For example, if a potential client has multiple offices/locations, you may need to visit more than one of them before you can accurately assess the project. In this scenario, timing requires the right balance: You don’t want to send a proposal prematurely—especially if you can’t accurately estimate costs—but you also don’t want to send it too late and be beaten out by the competition. Who are the buyers? The person you met may not be the final decision-maker. Consider who else may be involved in the process. If possible, ask a prospect to describe their decision-making or approval process. What is the pain point? Research your competition to identify potential weaknesses or gaps in their offerings. If possible, ask the prospect questions about their past experience with similar products or services, figuring out their major pain point and how you can solve it with your product or service offering. Is there a budget? Market studies can be a tool to help identify how much a typical prospect is willing to spend. However, if possible, ask the prospect if they have a target price in mind or if there is a budget for the project. Answering this question will also help you avoid wasting time on proposals that have no chance for profit. Is there a deadline? Many companies set internal deadlines for purchasing decisions in order to hit production or launch schedules. Individuals may be more motivated to buy at certain times of year. Again, ask questions if possible to identify a deadline that might impact their decision. What is your best solution for their problem? Determine which of your offerings provides the most benefit based on who the buyers are, what they need, what their pain points are, and their purchasing schedule. What are your costs if the proposal is accepted? Calculate the costs, such as labor or materials, you will incur as a result of your proposal, and estimate the total projected revenue for your company. As we’ll explain below, one solution is to include caveats. These will allow you to send your proposals quickly while also protecting you from unexpected turns the project may take. However, this isn’t always the best choice, as speed is often key. Still, you don’t want to send an underdeveloped proposal that’ll take you out of the race before you start. CRM systems are used to store and manage your leads/contacts, so it’s the ideal place to manage your proposals as well. In fact, you can create proposal-based sales pipeline stages that help you track your outstanding proposals and move prospects through the sales cycle. Sales Process Automation using Insightly. For example, using Insightly, you can create an “Opportunity” for each potential deal. Use it to store contact information, meeting notes, documents, emails, and other key information. Then, update the opportunity stage (shown above) as you move along. Insightly can help you manage a lot more proposals more efficiently and help you keep track of which proposals have been sent to each client. Click here to start using Insightly for free. The scope of the project is the summary of its deliverables and should take features, functions, tasks, costs, and schedule into consideration. This step will define the statement of work (or the “who, what, where, when, how, and why”) as it pertains to your proposal and budgetary costs. While you can answer these questions in your head, the better idea is to write them down as a separate note or record the answers in your CRM before starting your proposal. Who: Who will do the work, who will manage the work, who does the customer call if there is a problem? What: What needs to be done/delivered, what will be required to do it, what can the customer expect, what will it cost them? Where: Where will the work be done, where will it be delivered? When: When will you start, when will key milestones be scheduled, when will the project be complete, when is payment due? How: How will be work be done, how will it be deployed, how will it be managed, how will you achieve quality assurance and customer satisfaction, how will risks be mitigated, how long will it take, how will the work benefit the customer? Why: Why have you chosen the approaches and alternatives you have selected, why should the customer select you? Writing these out will give you a head start on your proposal, since these answers will make up the bulk of your body. It also gives you final confirmation that you have the necessary resources to complete the project—or it will point out any major snags before you get too invested. Early on, you want to consider how much the project will cost—and thus, in turn, how much to charge the client. 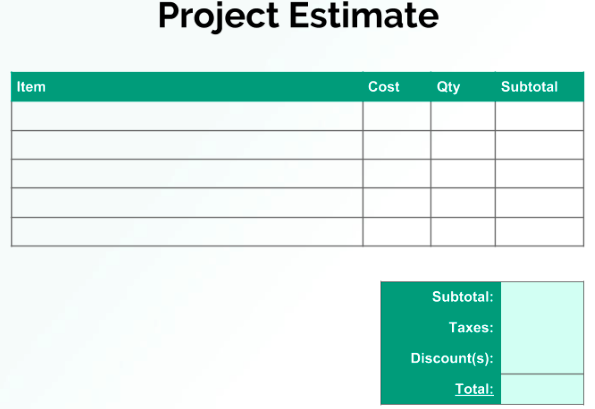 As Andy from Science Retail told us, many businesses use a simple formula to estimate their labor costs: Take a mental walk-through of the project and write down the realistic number of hours it will take for each task. Add all of this up, and multiply it by 1.5. In other words, if you estimate a project will take 10 hours, write it down as 15 hours in your proposal (10 * 1.5 = 15). Why overestimate? Despite how it seems, this isn’t to squeeze any extra bucks out of the customer. Rather, it’s because projects often have unexpected twists and turns. Adding this extra time will help account for any potential snags and build in a contingency budget. Plus, if everything goes smoothly and you wind up below your estimated hours, you can always offer bonus work, or bill your client a lower amount. Both will make for very happy customers. Now it’s time to dive into the actual proposal document. Proposals tend to follow a loose formula. 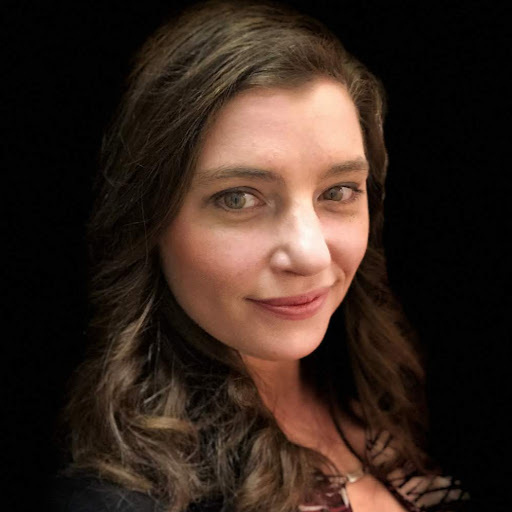 They start with an introduction that summarizes your business and the project, followed by a body that fleshes out all the detail (including a pricing table, photos and charts), and a conclusion that tells the customer how to proceed. We have developed a business proposal template you can download to help you get started. 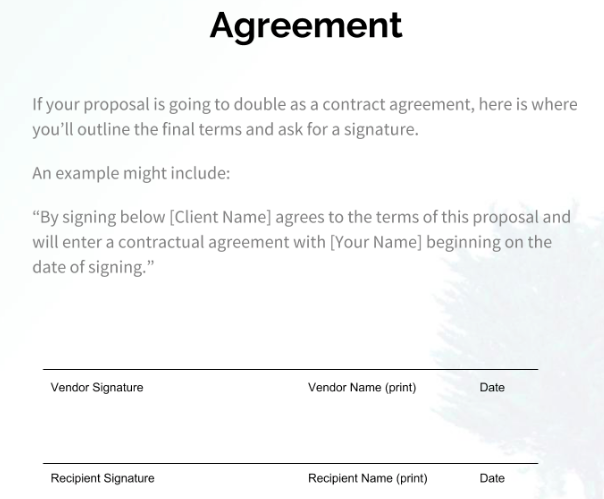 Including the signature page, good business proposals should have between six and seven sections. Download our template in either Google Slides or PowerPoint to get started. Delving into this part of your proposal can certainly take a while. If your time is tight, you can always hire a writer to flesh out your proposal or to just give it a final polish. Start by introducing your company and mission in a way that relates to your potential client’s needs. 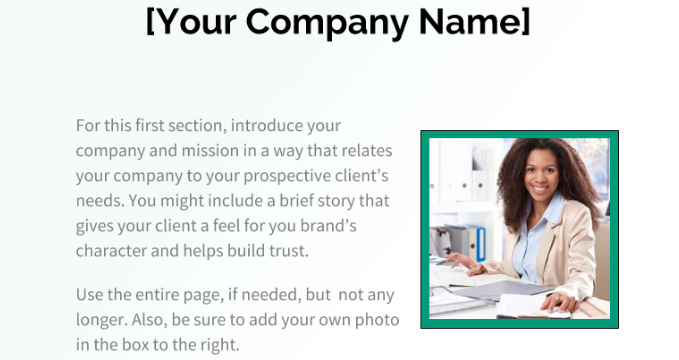 You can include a brief story that gives your client a feel for your brand’s character and helps build trust. Highlight what distinguishes your company, your accomplishments, credentials, and any awards. The length of your introduction should be a matter of common sense. If you’re proposing a one-day carpet cleaning job, don’t spend more than few sentences describing your business. If your contract is poised to last several years, however, you’ll probably need to spend a lot more time describing your core business values. Nonetheless, try to always keep it under one page. The executive summary is one of the most important sections in your proposal. This is where you should present the case for why you are the right company for the job, and give the reader the takeaway message of the proposal. You should not try to summarize every aspect of the proposal, but rather focus on the conclusions you want the reader to reach after reading it. Use direct, factual language that is objective and persuasive. This section should be also be kept under one page. A table of contents can be helpful for longer proposals with lots of details. List each section (and subsection) with their corresponding page number. In general, we recommend keeping your proposal as short as possible, so most proposals shouldn’t need this extra section. Once you have presented your overall case in the Executive Summary, you can outline the specifics of your proposal. This is where you can answer the “who, what, when, where, how, and why” questions that you identified in step two. Include information on scheduling, logistics, and pricing. You can use data charts to illustrate key concepts and can also include testimonials from past clients and a link to your website. 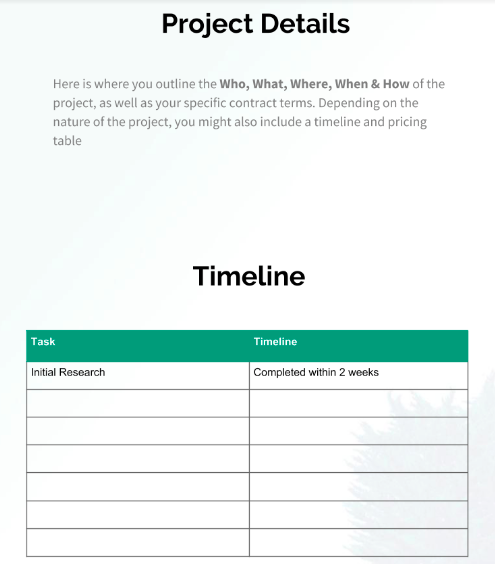 A good way to start is with the project details, including a pricing grid or breakdown of the timeline. 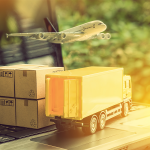 A pricing grid itemizes the products or services included in the proposal as well as their price and any terms related to their delivery in an easy to read format. 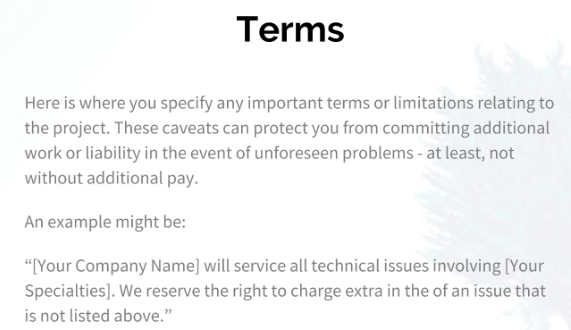 You also might want to conclude the body with a signed agreement form which can act as a contract agreement. This might help speed along the close. The body is also where you include caveats or disclaimers about the type of work you can deliver. This is also known as your terms and conditions. As Andy explained, this is one of the most important parts of your business proposal—and one of the trickiest arts to master. It’s a common tendency for clients to overextend (knowingly or unknowingly) their expectations of a provider. For example, let’s say you’re a business hired to setup internet and Wi-Fi. While on the job, you’re also asked to set up their VoIP phones. In the moment, this doesn’t seem like a big deal—after all, it’s just a matter of plugging Ethernet cables into the phones. Weeks later, however, you start receiving calls about phones that aren’t working. Unintentionally, you made yourself liable for a system that’s not even your specialty. To avoid this type of responsibility, you can write caveats—both about the type of work you offer and for your pricing. On the flip side, you don’t want to include so many caveats that your client is scared away. 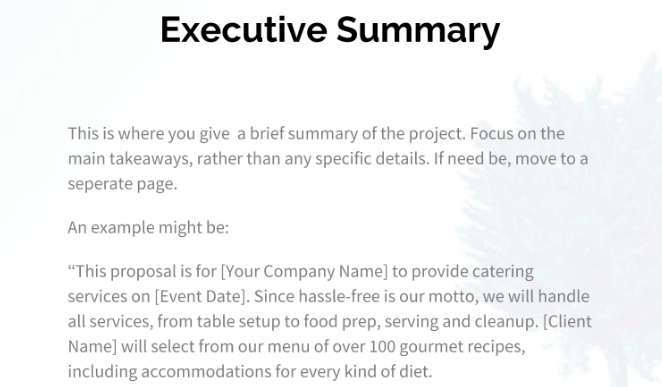 This is where the “art” of how to write a business proposal comes in: include all necessary disclaimers, but word them in a way that still shows the value you’ll bring to a business. Once you have outlined the details of your proposal, re-emphasize the exceptional results your company can provide. You should conclude with a call to action that encourages the reader to contact you or visit your website for more information. Ideally, you want your client to take an immediate action, even if it is something small. The Appendix is an optional section that you can use to include information that might not fit well in the body of your proposal. For example, you can include resumes or additional graphs, projections, and customer testimonials. As you write your proposal, you’ll likely keep referring back to old emails and notes to find the “who, what, where, when, and hows.” As we mentioned before, a CRM is a great place to store these important tidbits of information. In particular, custom fields remind you and your employees to collect this information, and make it easily accessible later on. For example, a web design business needs to collect information such as a potential client’s preferred host, domain name, and whether an ecommerce tool is needed. They also want to associate clients with billing IDs. By adding these fields to the opportunity in their CRM, the information is easily accessible when it comes time to write and issue a formal proposal. 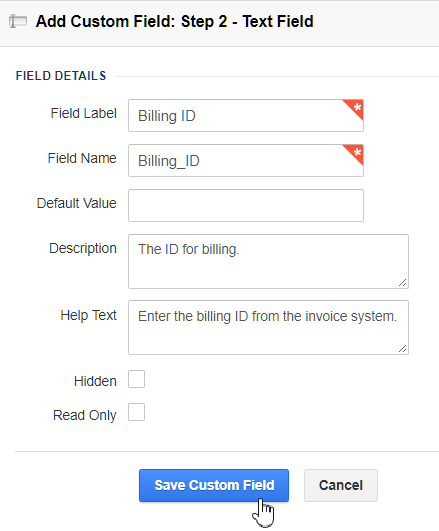 Custom Field Setup in Insightly. The amount of customized fields you can add will depend on the CRM you choose. Insightly offers users the ability to add up to an additional 100 custom fields in their Professional plan. Sign up for your free trial today to see how Insightly can help you better manage the unique requirements of your business. First and foremost: proofread your proposal before sending it to a prospect. Whenever possible, send it to somebody else to read over. A second set of eyes can catch errors you may not notice. Many word processing tools allow you to track changes on shared documents, giving you a record of peer comments or suggested corrections. You can always hire a freelance editor to review your proposal. Second, you need to pay attention to the tone and length of your proposal. In particular, make sure your proposal is short enough to read in a single sitting, and contains language that is professional, yet clear. You want your proposal to be as short as possible without missing any key information. As Andy explained to us, this is for a very simple reason: so your client doesn’t pass it on to somebody else. If your recipient can’t read and digest your proposal in a single sitting (about eight minutes), chances are it will go back on their to-do pile or get forwarded to another employee. Best case, this prolongs the sales process. Worst case, it pulls you out of the running. Make sure you use clear, concise, and simple language that avoids industry jargon and technical terms. At the same time, avoid using hyperbole that exaggerates your company or service (“Our groundbreaking product quadruples sales!”), as this may undermine the trust you are trying to establish with your potential client. For his proposals at Science Retail, Andy’s solution is a balance of “keeping it real and keeping the basic formalities of a business proposal.” In other words, use the same casual-meets-formal tone you would use in their office during a meeting. There is one exception: Even if you’ve cracked jokes with your potential client, keep humor out of your proposal. As Andy explained, this is because you never know who is reading the proposal. Often it gets passed from a business owner to other employees, spouses, and even friends. A joke that lands well with your client may fall flat with somebody else. In the majority of cases, you can send your proposal via an email attachment. It is best to send it as an attachment rather than within the body of the email to minimize the risk that key details are lost in a long message chain or cut off when printed or forwarded. However, some businesses may require you to log into their portal and enter your proposal details or submit your proposal’s costs on their supplied forms. In this case, it is still a good practice to email a copy of your business proposal, featuring your letterhead and formatted per your business requirements, to ensure that all terms and conditions are properly captured. If you’ve written a proposal before, you know the work is hardly over after you click “send.” Following up with a client to give them a reminder and to answer questions is a key part of the proposal process. We have written an article on several different types of follow-up messages you may use as well as example email follow-up templates. Using email tracking software, receive a notification when the recipient opens your message. Follow up the next morning to see if they have any questions. 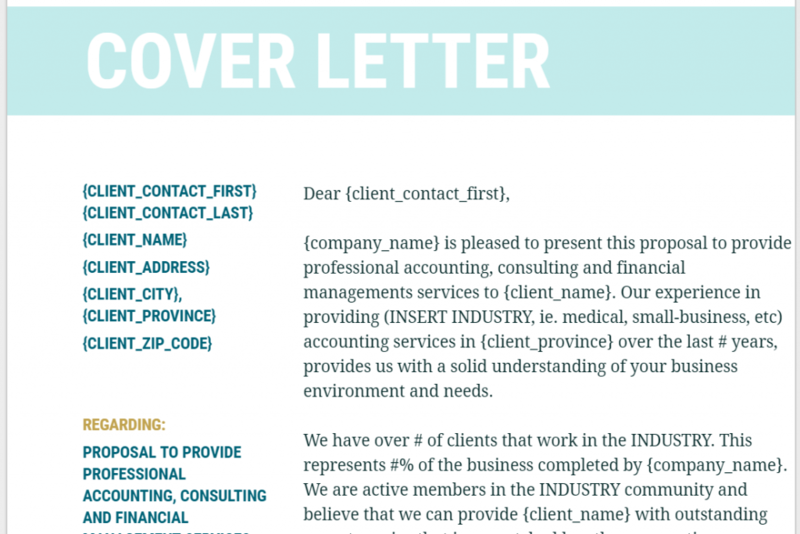 Email tracking is offered by a number of different programs—including Insightly. 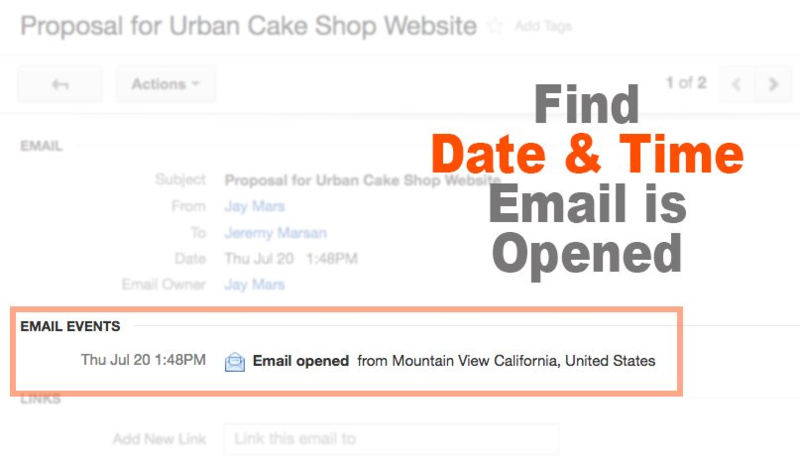 With Insightly, emails can be tracked with a click of a button. Simply login to Insightly and head to “Contacts.” Find your potential customer and click on their email address. Write your message (either from scratch, or using an email template), attach your proposal, and send. Later, head to the “My Emails” tab and click “Sent.” Locate the email you sent. On this menu, you’ll be able to see exactly when your recipient opens the message. Waiting for the perfect time to follow up should be a simple, but significant, part of your proposal strategy. A prospect will be far more receptive to a follow up conversation when your proposal is fresh on their mind—whether they gave it a full read-through, or just a quick glance. Utilizing email tracking tools, like those offered by Insightly, is another easy step you can take to master the follow-up process. Click here to start using Insightly for free. While you might be thinking the challenge ends with a signed contract, this is not exactly the case. As any small business owner can attest, it’s essential to apply the same level of organization to implementation and ongoing support. This means, again, keeping the details straight and staying on top of deadlines. If you’ve been using a CRM to manage the proposal so far, it’s the perfect place to continue managing your projects. This will help you manage your prospects through the entire sales cycle. 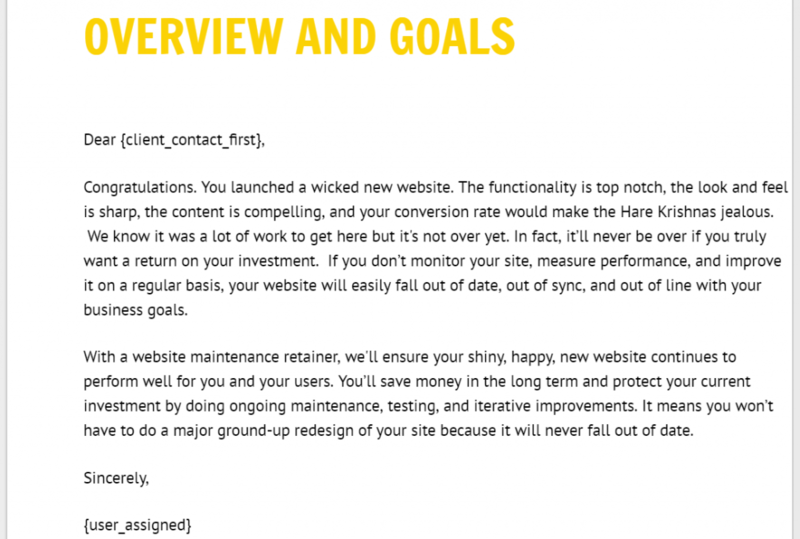 Using Insightly, successful sales proposals can be converted into Projects. This automatically transfers your custom fields, notes, and documents. Then, follow a new pipeline to deliver the product. In our example of a web design business, the project pipeline stages could include steps like designing, gathering feedback from the client, coding and debugging. There are many formats you can use to create a business proposal, depending on the needs of your specific business. While our downloadable template is a great way to help you get started, you should update it to include your corporate branding and unique offering and positioning. The format you choose should be designed to capture a buyer’s attention and help your proposal stand out from the competition. Another option you may consider is to use a third-party business proposal service. These tools offer additional benefits compared to proposals written with traditional word processors, such as including electronic signatures, tracking notification, or even integrated credit card processing. We have written an article comparing some of the best proposal software for small business. Proposify Accounting Business proposal template. Proposify Website Business Proposal Example. 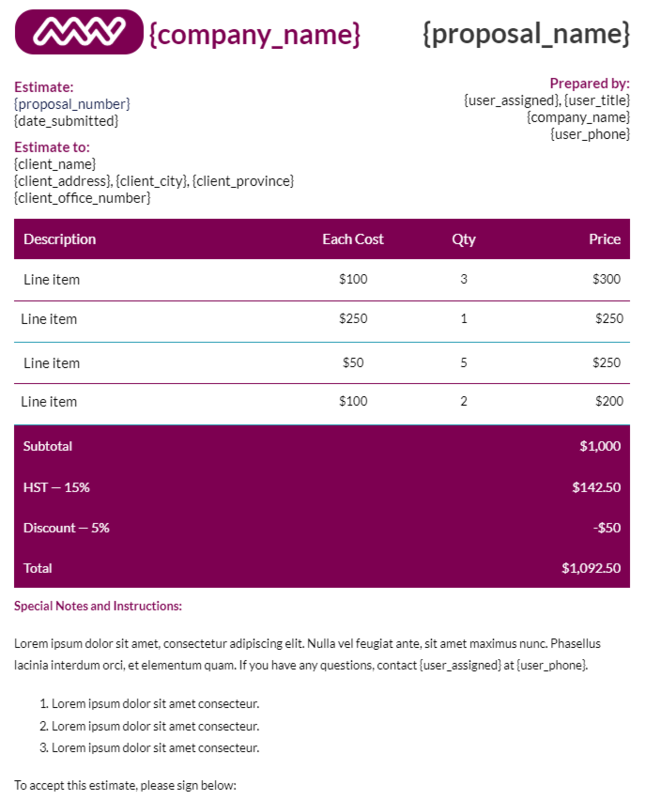 Proposify Itemized Service Proposal Example. 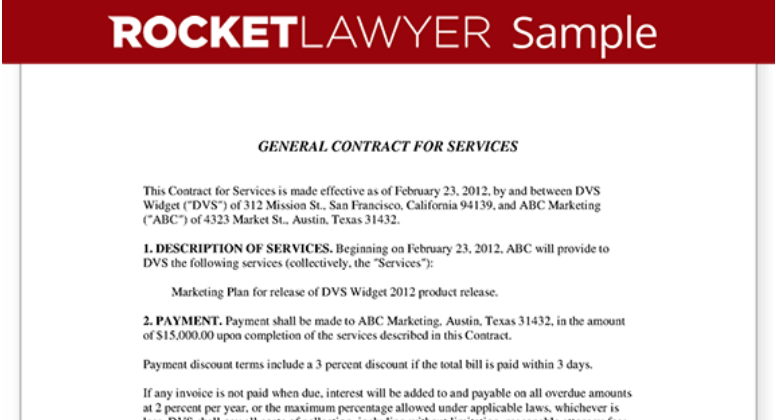 Rocket Lawyer General Service Contract Example. Should I Set a Deadline Within My Business Proposal? Generally, no. Unless there’s an actual time limitation, a deadline is just an arbitrary statement. All it does is put pressure on your client to sign the deal quickly. While this was a common sales strategy in the past, many small business owners have veered away from this philosophy today. 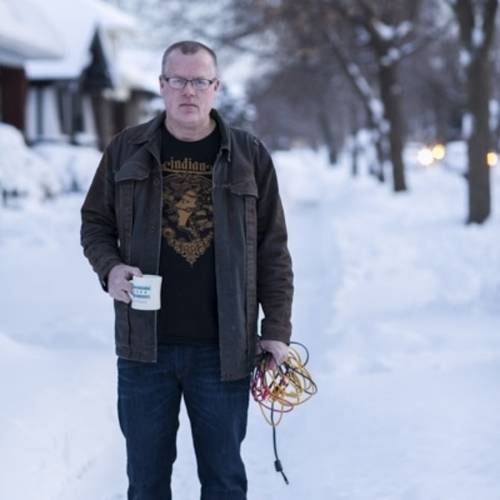 As Andy explained to us, deadlines aren’t a great trust builder. They reveal your focus is on the contract itself, and not on the client’s needs and long-term well-being. How Long Should a Business Proposal Be? As short as possible. If your recipient can’t read and digest your proposal in a single sitting (about eight minutes), chances are it will go back on their to-do pile, or get forwarded to another employee. Best case, this prolongs the sales process. Worst case, it pulls you out of the running. What Can I Do to Make My Business Proposal Shorter? Any superfluous information, like testimonials, graphs and charts, can be moved to the appendix. As far as the text itself, keep an eye out for repetition. What Is the Difference Between a Simple and Formal Business Proposal? A simple business proposal can be either a written or verbal statement that outlines the generic cost of doing business, such as a ballpark estimate. A formal business proposal, also called a request for proposal (RFP), is a document that outlines the very specific needs, scope of work, or manner in which the work will be completed. How Do You Develop a Business Idea? The best business ideas solve a problem in a way not already addressed in the market. Ask people what complaints they have with existing products, technologies, or services. A new business idea can then either address a specific common pain point directly, or can offer a solution that fills in a perceived gap. What Are Key Terms to Include in My Business Proposal? Key terms to include in your sales proposal include price, payment terms, additional recurring expenses like maintenance fees or other indirect costs, potential liabilities, and your cancellation policy, along with the effective date or time period the offer is valid. These terms should be written using clear language to avoid any misinterpretation. In terms of how to write a business proposal, the most important thing is to try and think like your client. If you can put yourself in their shoes, you will be better able to explain why your company is the best for the job and anticipate all the questions they may have. 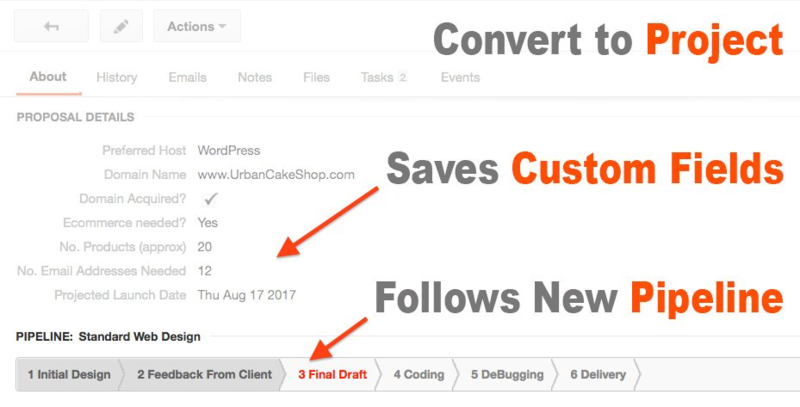 A CRM helps you keep track of your customer’s needs but can also be a great tool for staying on top of your open proposals. Insightly gives you the ability to manage your contacts, leads, and even the projects resulting from successful deals all within a single program. Take advantage of Insightly’s free 14-day trial today to see how it can benefit you. Am doing my MA in project management and Financing , can you send me 1 sample proposal. Thank you so much here, for this life and business changing opportunity as it will go a long way in touching business possitively. stay cheers! Thanks for ideas, I use to look for clues but now i got it.